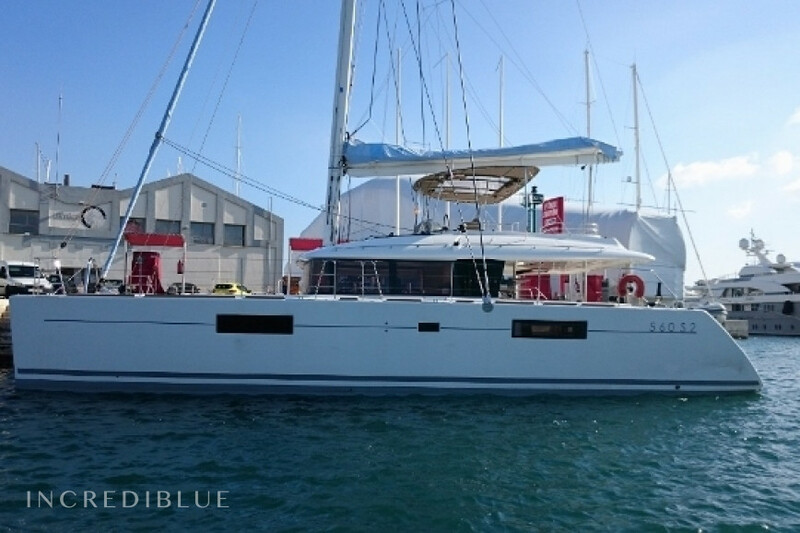 Lagoon-Bénéteau Lagoon 560 S2 - 5 + 1 cab. 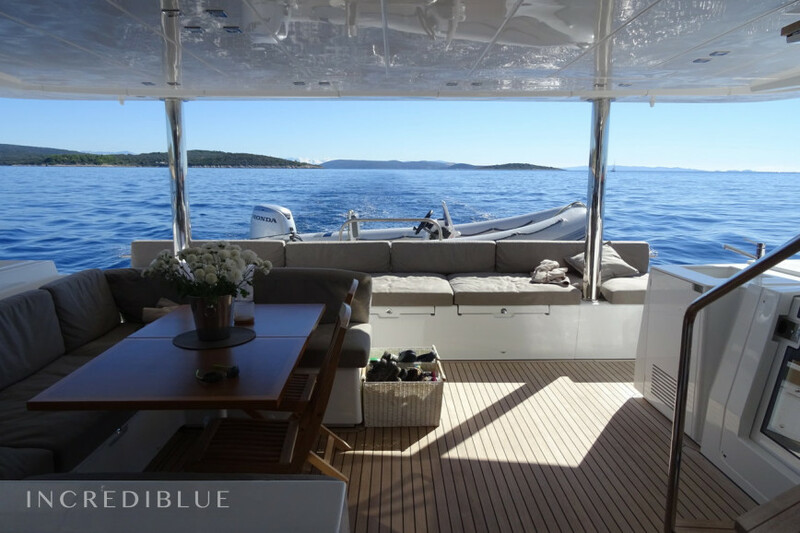 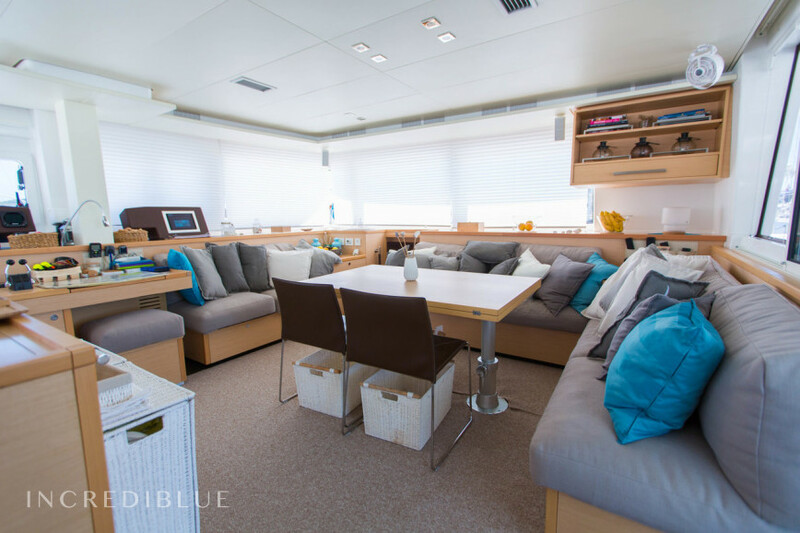 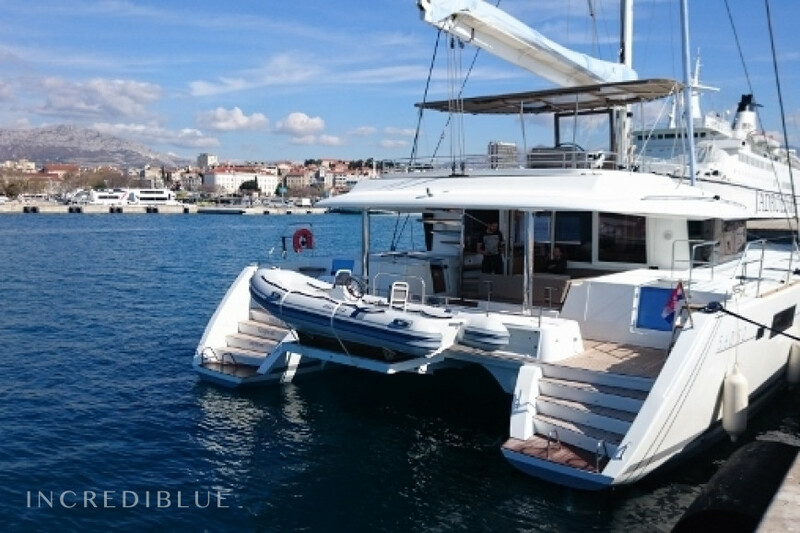 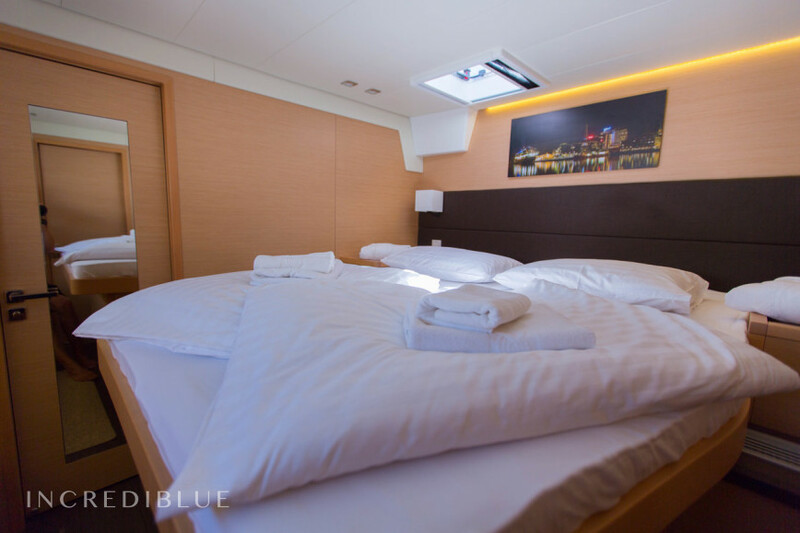 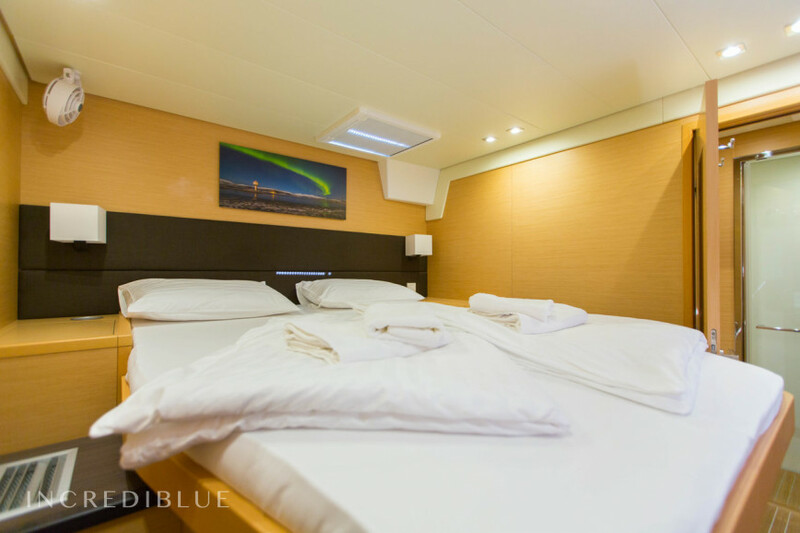 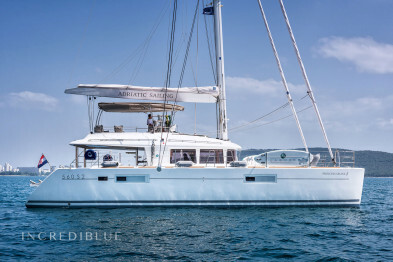 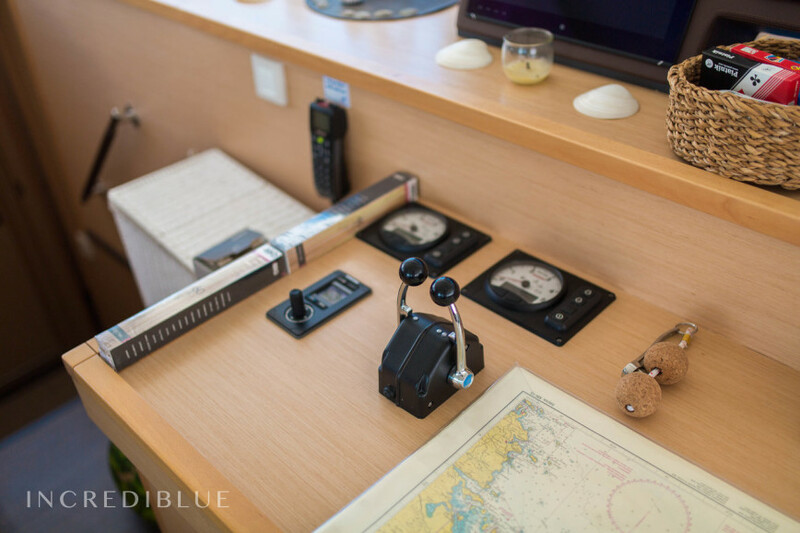 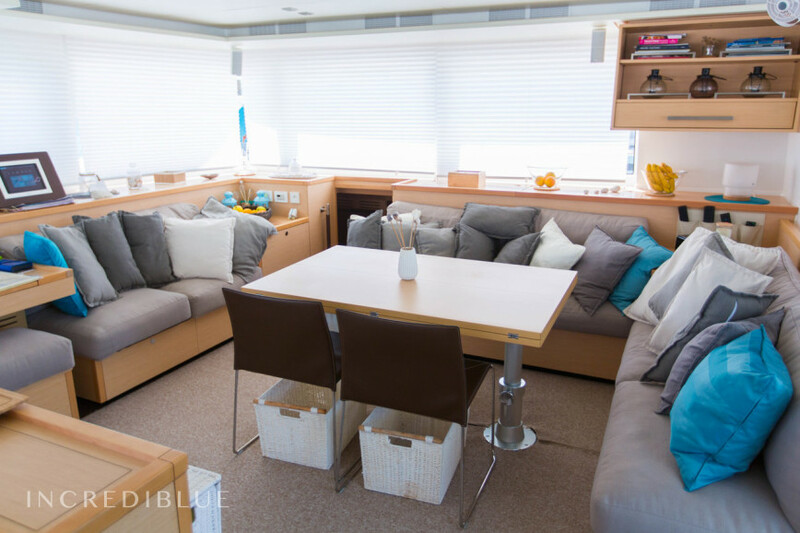 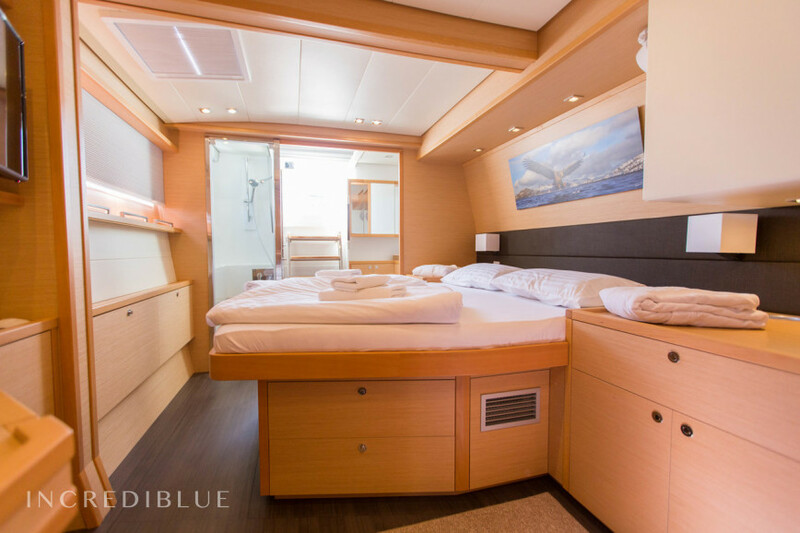 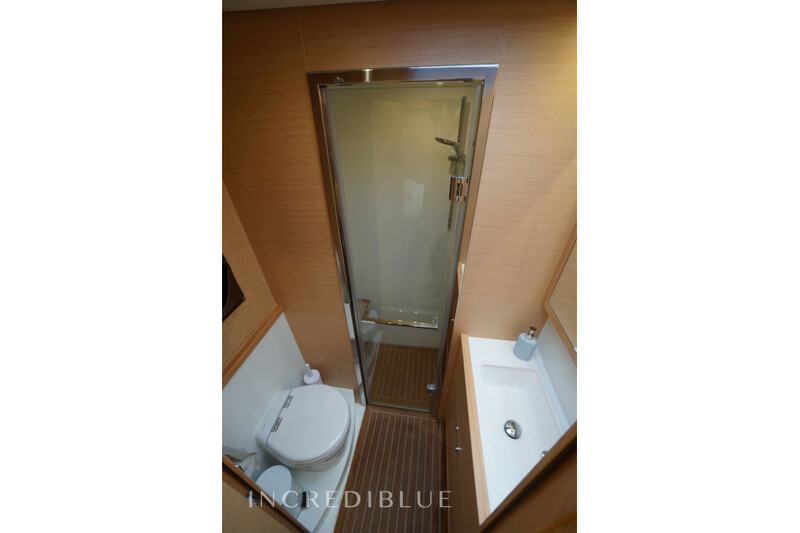 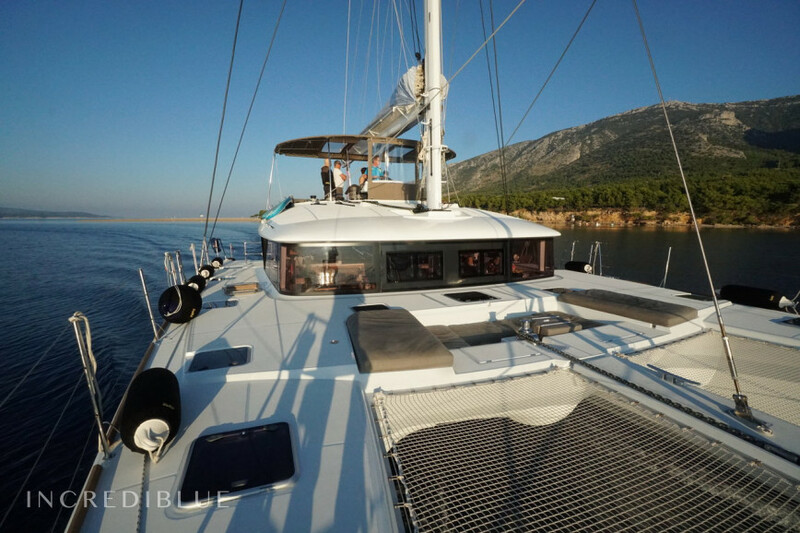 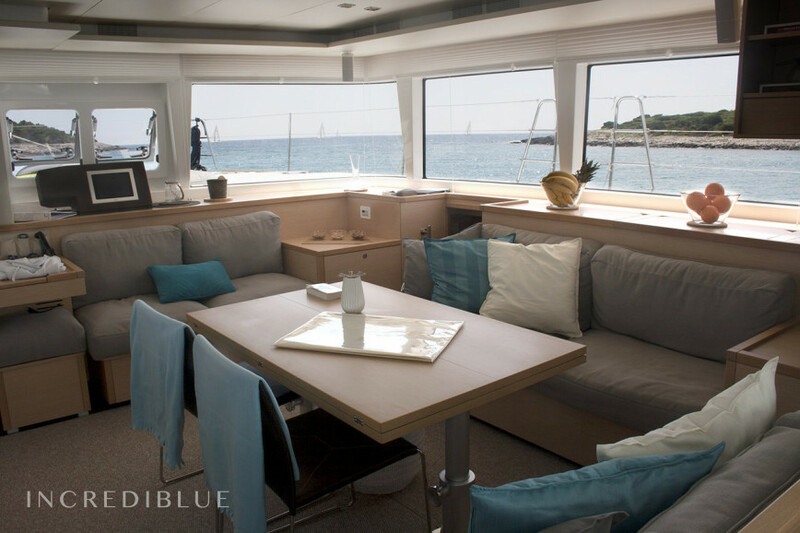 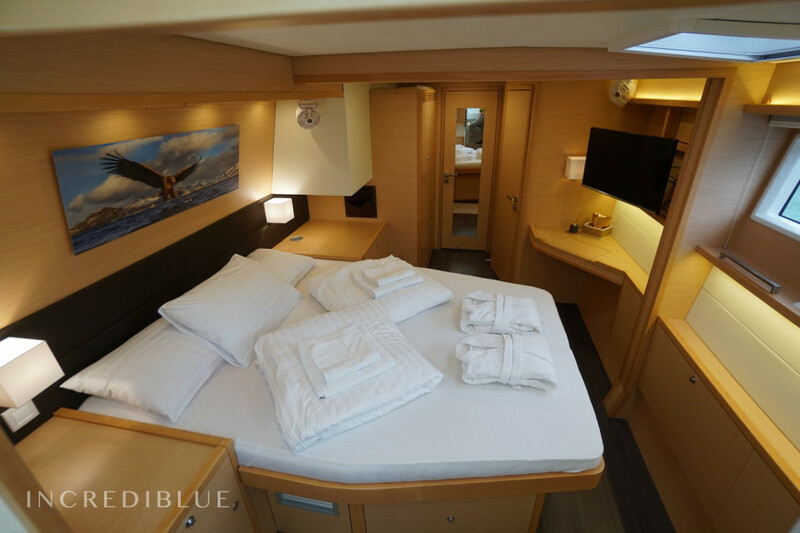 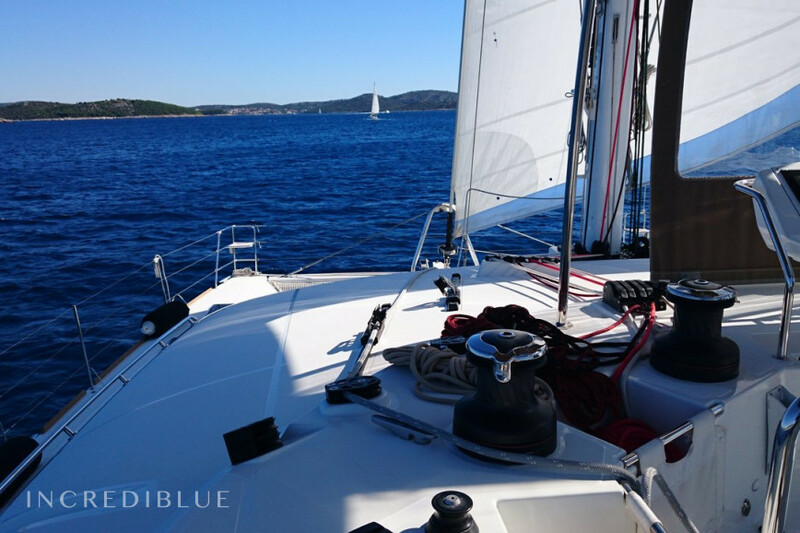 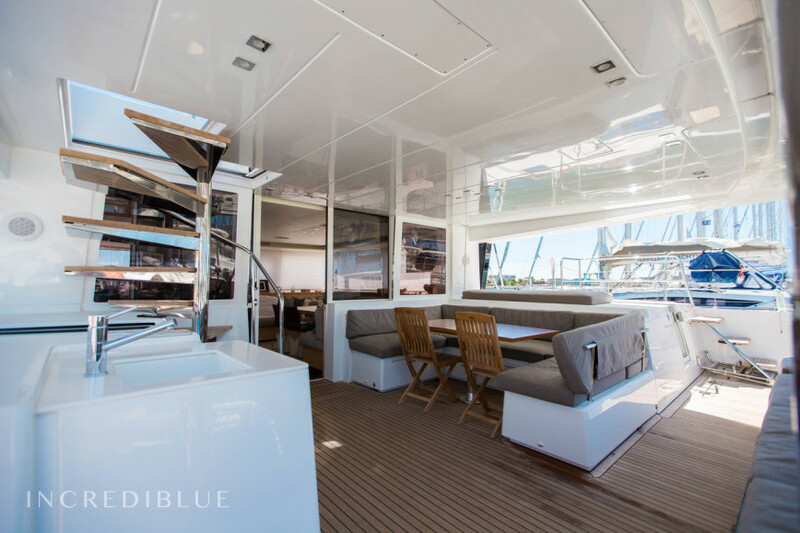 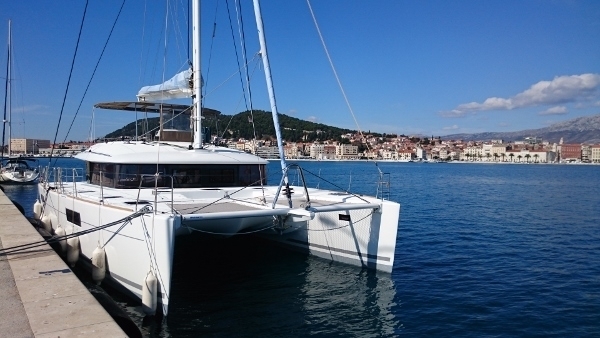 Sail across the Adria with this beautiful catamaran from 2016. 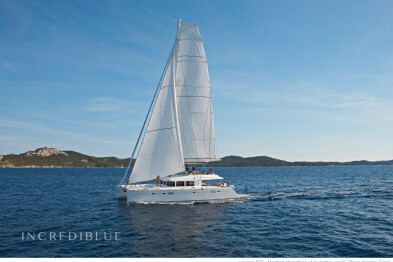 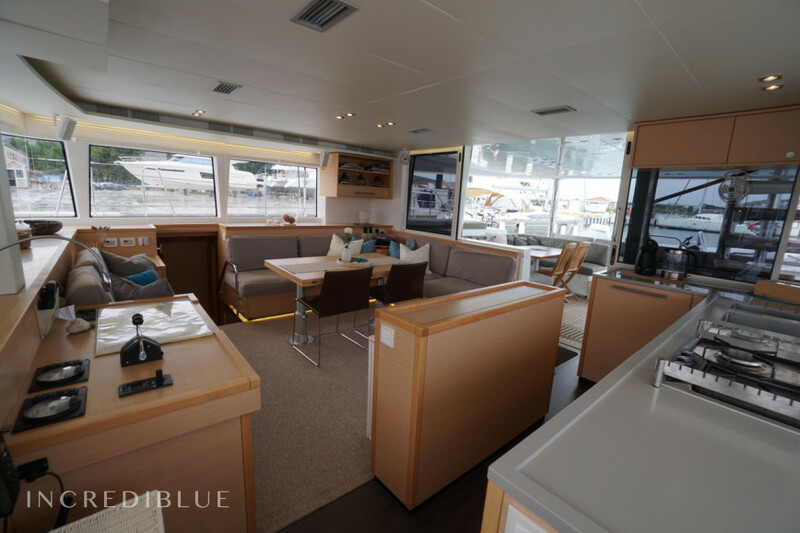 Take your friends or family on an unforgetable sailing adventure on this Lagoon 560 S2. 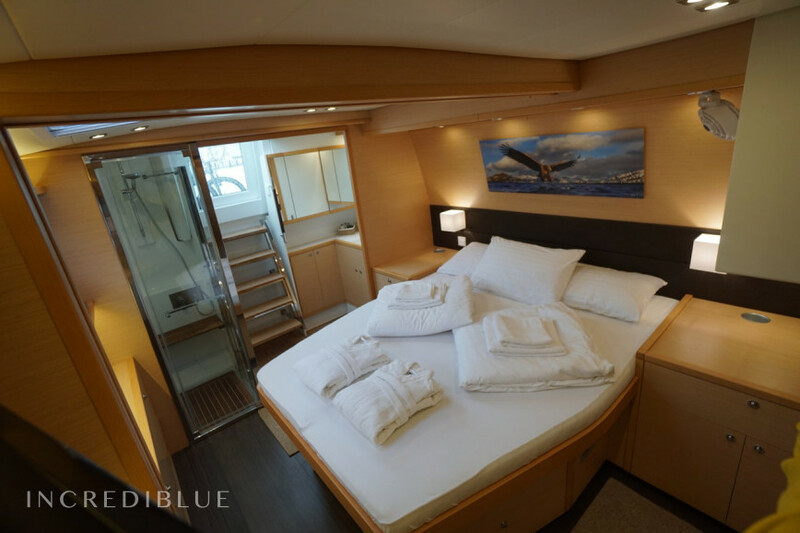 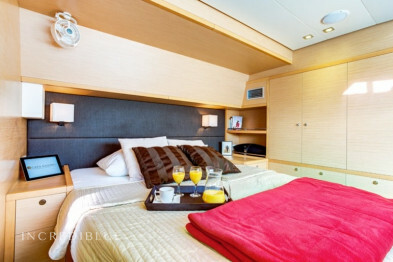 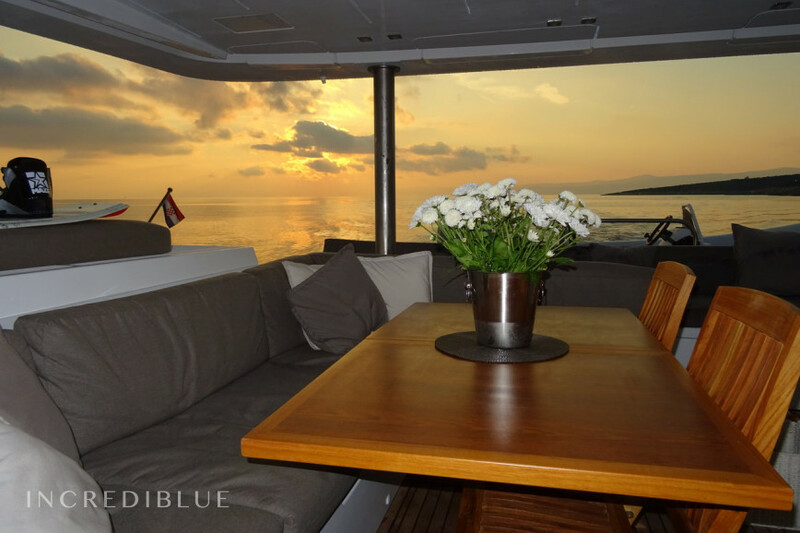 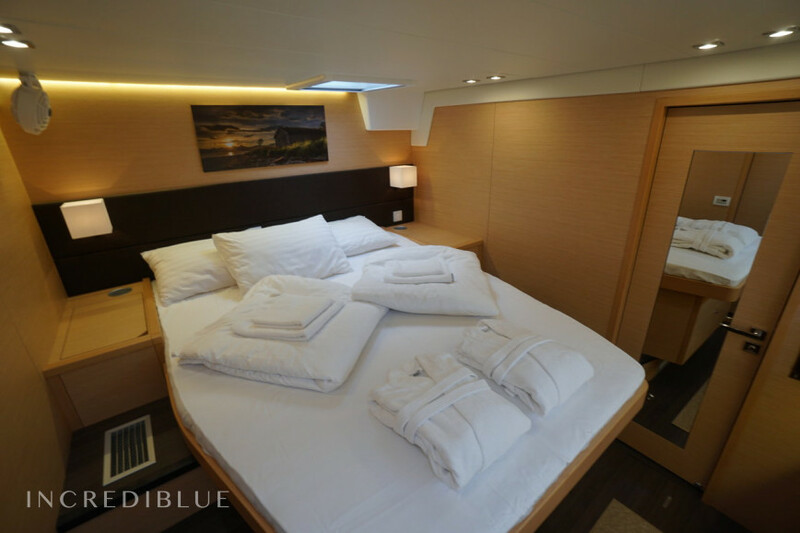 The interior design is very comfortable, offering a big salon, a spacious kitchen, 5 cabins and 5 bathrooms. 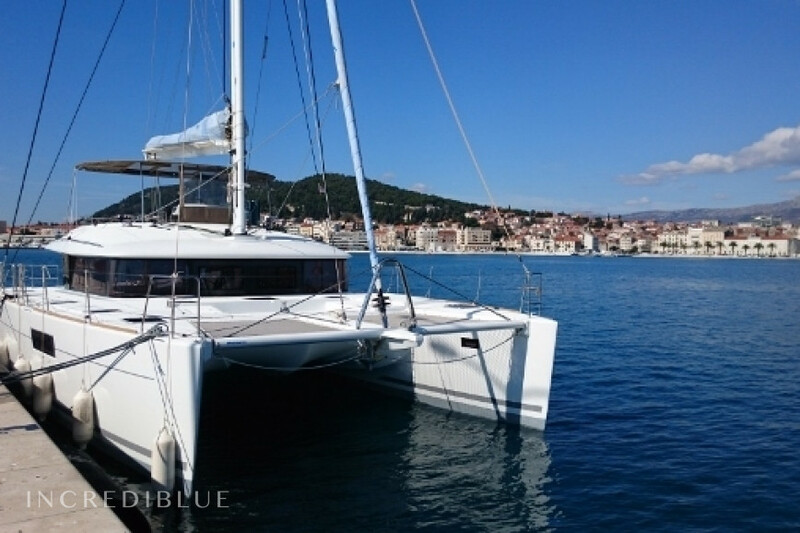 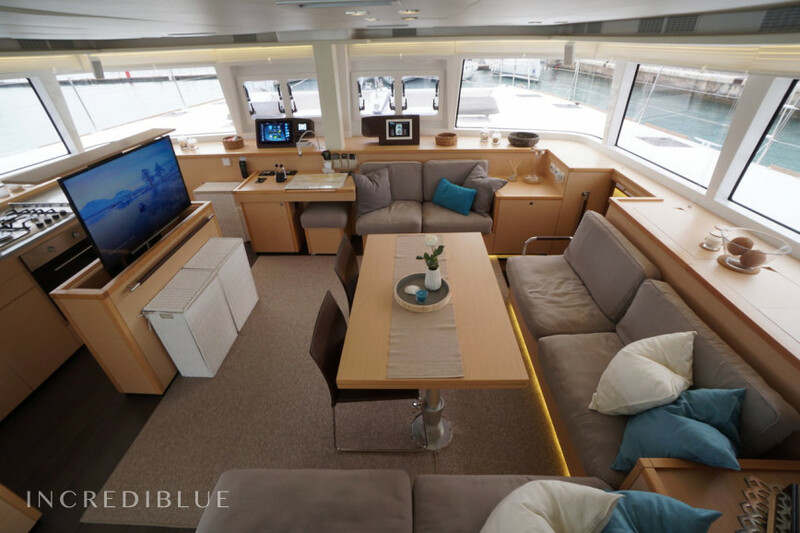 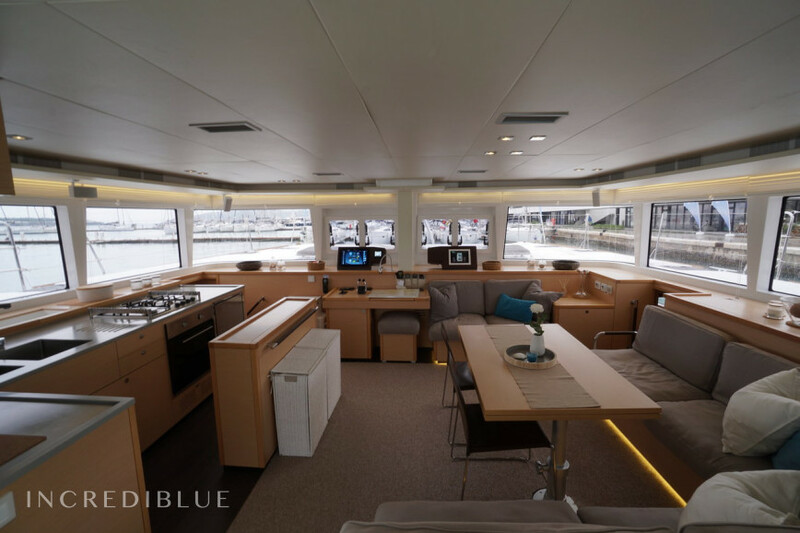 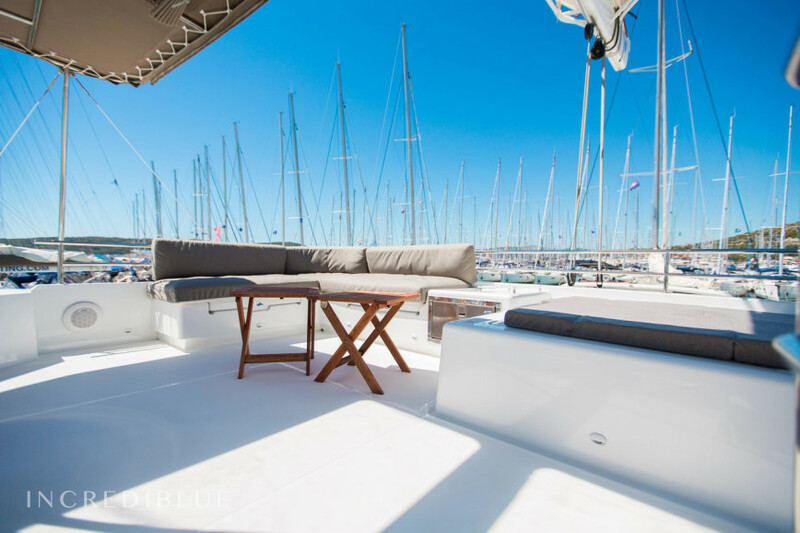 Other equipment such as speakers in the salon, air conditioning, heating system, TV, washer/dryer and many more make this Lagoon 560 one of the very luxurious catamarans. 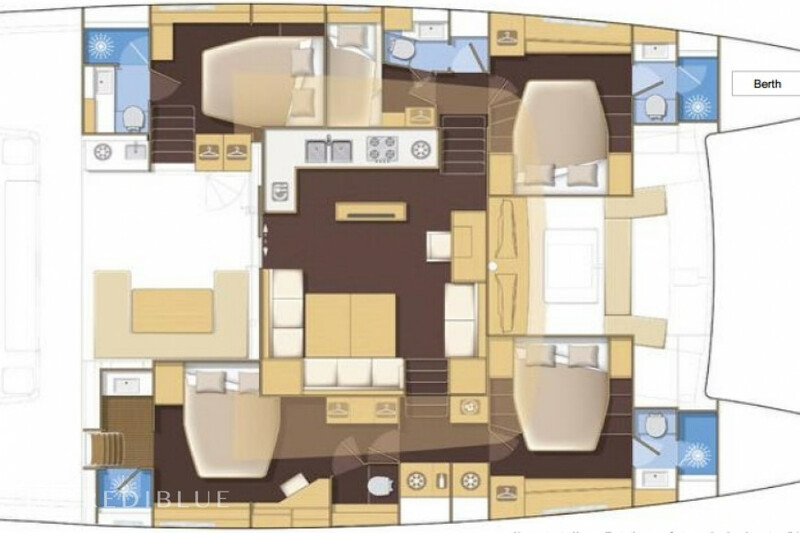 Model Lagoon 560 S2 - 5 + 1 cab.